Are you looking for a change? The path to becoming a better learner, parent or worker starts with Alabama Adult Education. With more than 400 locations across the state, we are waiting for your call. 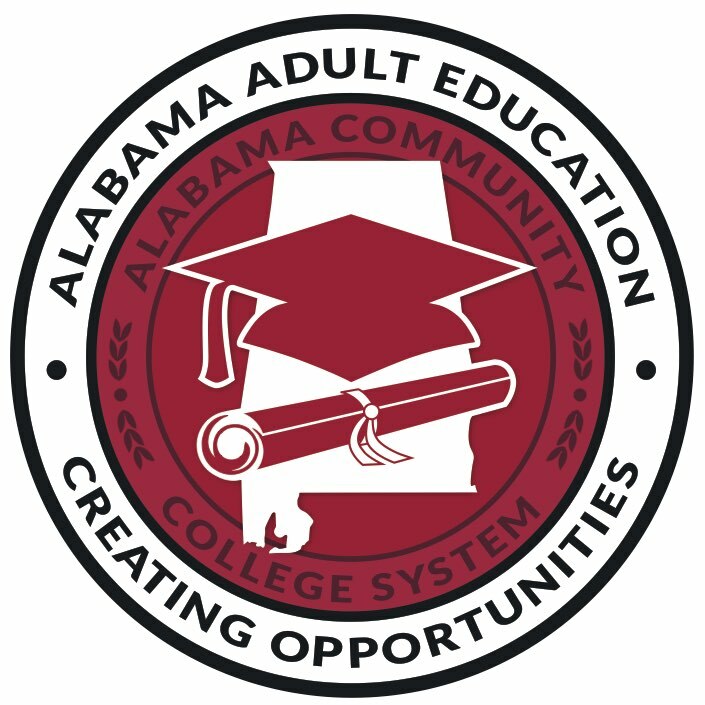 Alabama Adult Education is your no cost, one-stop-shop to get your GED or high school equivalency, Job Training, ESL and Family Literacy services. Give your time and attention and we’ll take care of the rest! Whether that requires tutoring with you one-on-one in the daytime or evening or assisting you with basic computer skills, we are here for you. More than 29,000 residents participated in Adult Education in Alabama’s community colleges last year. More than 5,000 GED and high school equivalency certificates and diplomas were awarded. Be a part of that number. Contact your local Adult Education provider for the personal assistance you need for Real Life Skills. The GED is the General Education Diploma that is similar to a high school diploma. Colleges and employers often require either a GED or high school diploma before you qualify to go to school or work. That’s where Alabama’s community colleges come in to fill the gap! Our colleges offer you local, flexible, and online training for free. If you are ready for more in life and know that earning your GED is the next step to getting there, then you have come to the right place! Do you want a better job? Get the training you need to compete for top jobs with great benefits! Your community college leadership teams connect with local industry leaders on a regular basis so that the skills you learn at the college are useful for local jobs. If you want to learn to speak English better, we can teach you. We provide English as a Second Language (ESL) training that teaches English. We also offer services to help you pass the U.S. citizenship test and aid in job skills training. Our classes are small and give you the personal attention you need. We know that building a stronger community means that we need to help build strong families. If you want a bigger role as a parent in how your children learn, our Adult Education Family Literacy program is a smart start on that path. We would like to educate you and give you the resources that you need to be a better parent. You and your children can learn and grow together in ways that make your family stronger. Connect with an Adult Education program near you for more information. With more than 400 locations across Alabama, your one-stop-shop for no cost, local and state resources is right around the corner. Find your Alabama Adult Education center today.